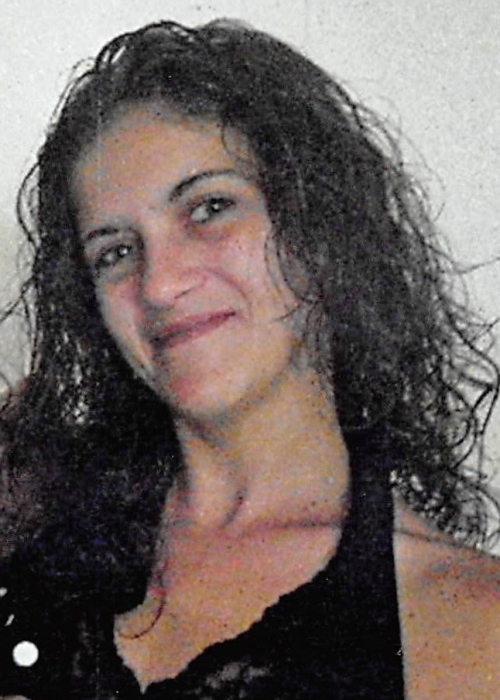 Diane Elizabeth Dixon, 33, of Brookville passed away unexpectedly at her home on Friday, March 29, 2019. The daughter of Robert Arlington and Delores Myers Collins, Diane was born in Connersville on July 3, 1985. A homemaker, Diane enjoyed crafts and hiking in the woods with her daughters. Survivors include her mother Delores Collins (companion, Derryl A. Cregar) of Connersville; husband, Christopher Shane Dixon; two daughters, Alissa Jacquelyn and Paige Ryann Dixon, both of Everton; a step-son, Cole Allen Dixon of Rushville; a brother, Robert (Shannon) Collins of Seattle, Washington; three aunts, Elizabeth Vickers of New Lisbon, Indiana, Kim Wistler of Georgetown, Indiana, Michelle Parker of New Castle, Indiana; an uncle, James P. Myers of New Paris; and several nieces. Diane was preceded in death by her father, Robert Arlington on April 12, 1997, and her grandparents. Family and friends may call from 11:00 a.m. until the time of service at 1:00 p.m. on Thursday, April 4, 2019 at Miller, Moster, Robbins Funeral Home. Pastor Dustin Day will officiate. Burial will follow in Dale Cemetery.